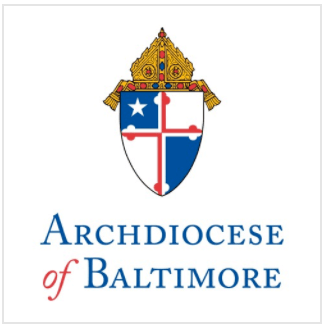 From Rome, Archbishop William E. Lori of Baltimore hailed today’s decision by the U.S. Court of Appeals for the Fourth Circuit striking down the Baltimore City ordinance that sought to force pro-life pregnancy centers to post signs stating they do not provide or refer for abortions or contraceptive services. “At a time when religious freedom is being challenged on many fronts, this ruling represents a major victory for the First Amendment and for those people who seek to live their lives and their faith according to it,” Archbishop Lori said. The Court agreed with a lower court’s earlier ruling that the ordinance violated the centers’ first amendment rights. Archbishop Lori will address the inaugural meeting of the Religious Liberty Observatory tomorrow in Rome. His remarks come on the same day the U.S. Supreme Court is set to rule on the constitutionality of the Affordable Care Act.